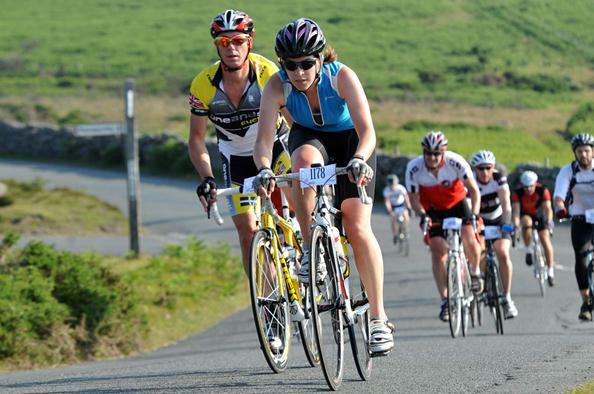 It seems bikes aimed at the sportive rider are everywhere at the moment which is a testament to just how much the popularity of sportives has grown over recent years. 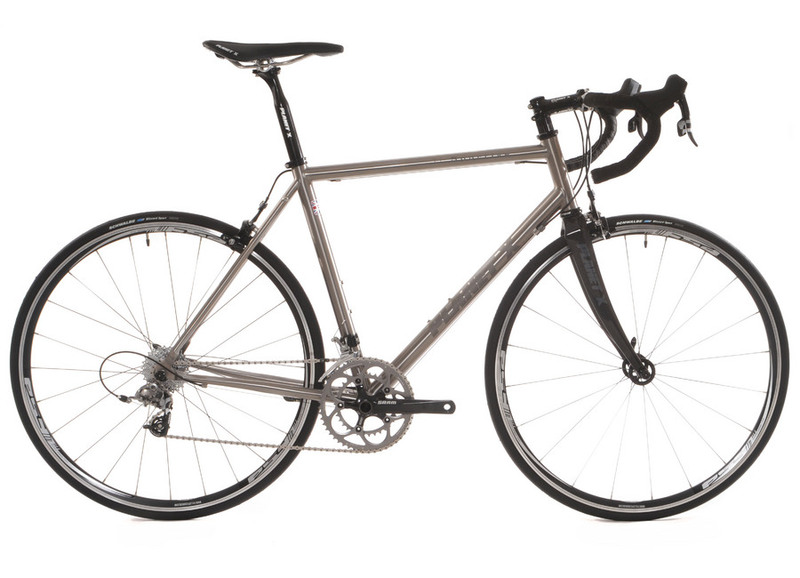 Planet X are offering some great value deals on their Ti Sportive bike either as full builds with a choice of Sram Red or Sram Force components or you can pick up a frame only deal and custom build it to your own spec. 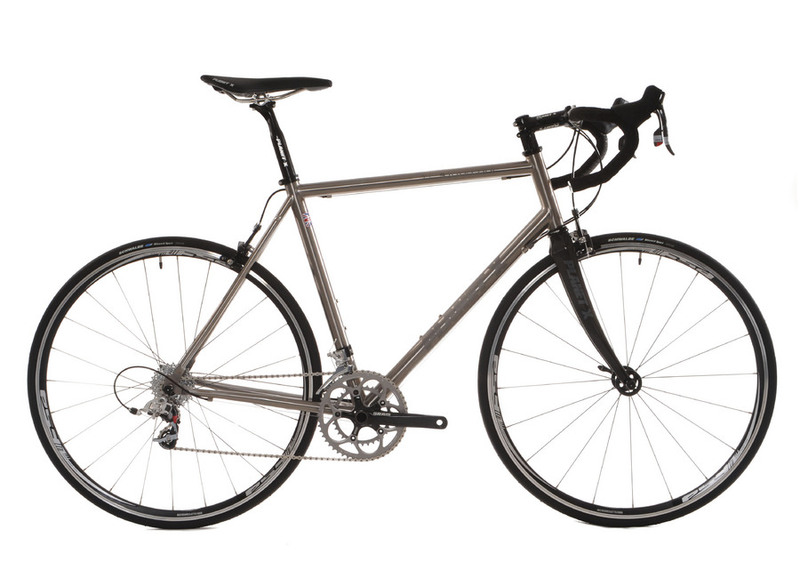 As the name suggests the bikes are made of titanium which Planet X says offers the best of aluminiums light weight and steels comfort making it an ideal choice for a sportive bike. 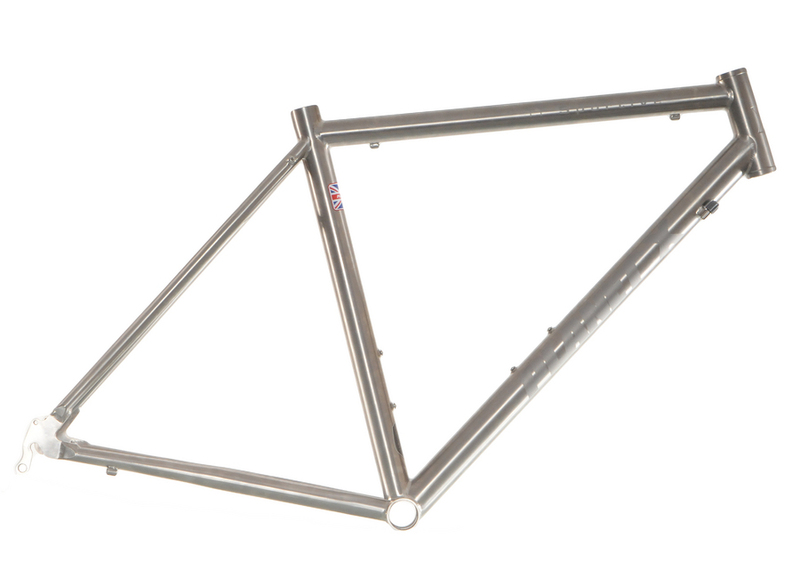 It may not have the ultimate lightness of a full carbon frame but it should offer great durability and builds into a very classic looking frame for those that don’t necessarily want to look like a wannabe pro racer.